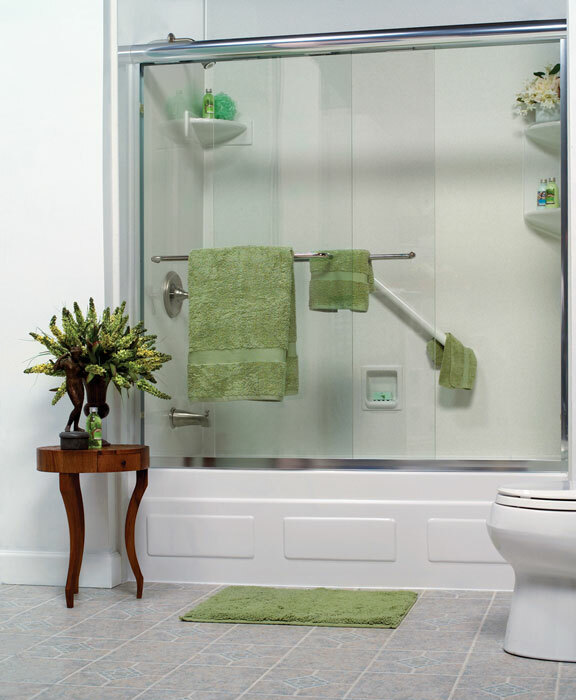 Are you ready to renovate your bathroom? Let our McHenry contractors make the project easier and more affordable! Whether you bought an older home or want to change up the style of your current house, a bathroom remodel can make a huge difference. However, this isn’t a project that you should attempt alone. Without the proper tools and training, you could end up wasting more time and money. You could even cause costly water damage! 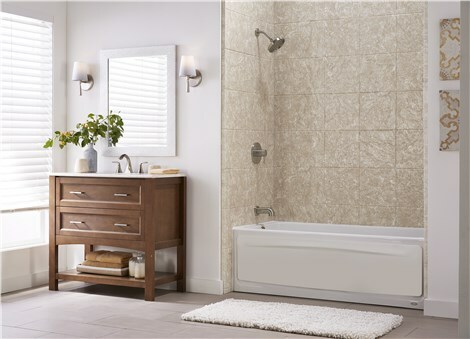 To save yourself the trouble and make sure that the job gets done right, you should hire a McHenry bathroom remodeling. 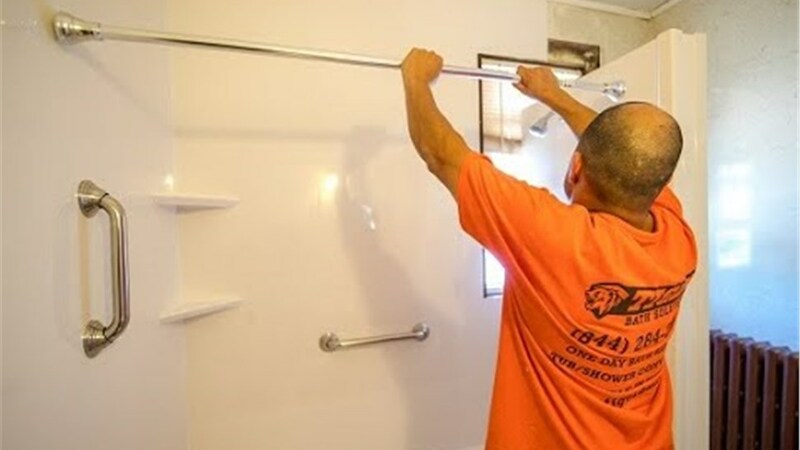 While there are many to choose from, few are as dedicated as Tiger Bath Solutions is to providing quality products and service. 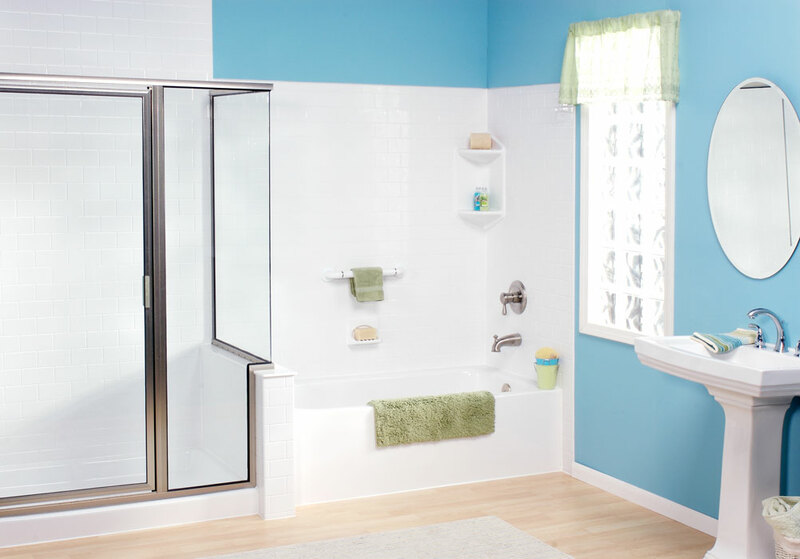 When you come to Tiger Bath Solution for a bath installation, you can expect quality products. No matter which new bathtub you choose for your home, rest assured that we only use high-quality acrylic that is built to last. 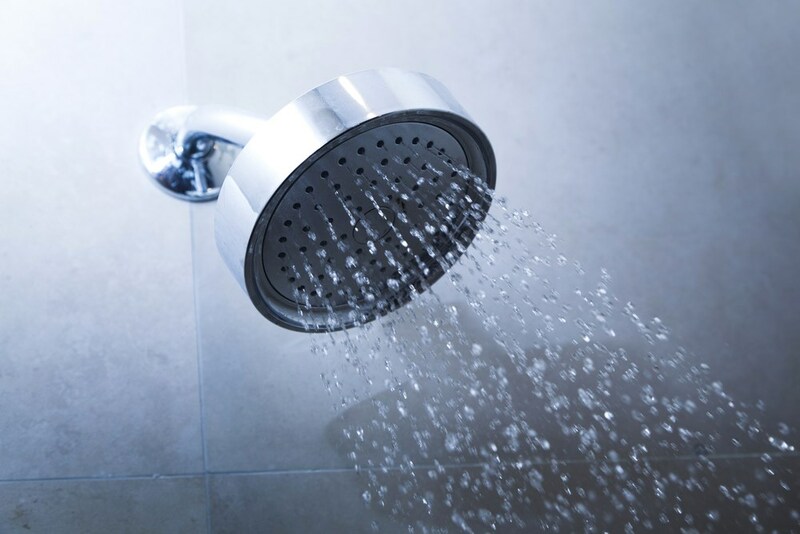 For years, your bath can resist chips, cracks, and fading from daily use. In fact, we believe in our products so strongly that we back your McHenry bathtub replacement with a limited lifetime warranty. With all of the quality products and services that we have to offer, don’t put off your bathroom remodeling project any longer! Instead, we encourage you to contact Tiger Bath Solutions today to schedule your design consultation. Call or fill out our online form to request your free, no-obligation estimate.